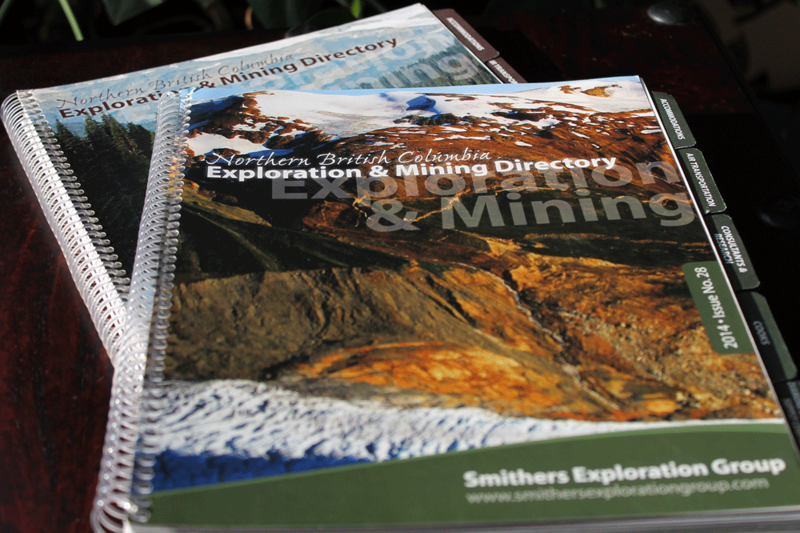 Ad design and full layout of annual 115-page directory with 700 company listings, tabs, and cross-reference indexes. 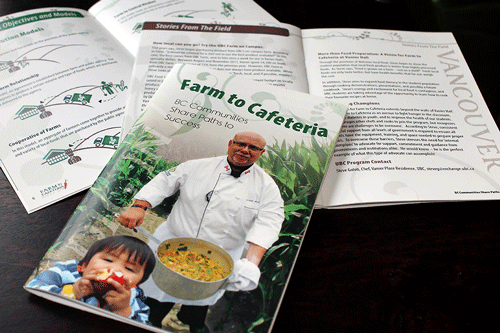 Design & layout of children’s book, proofing / revision process. 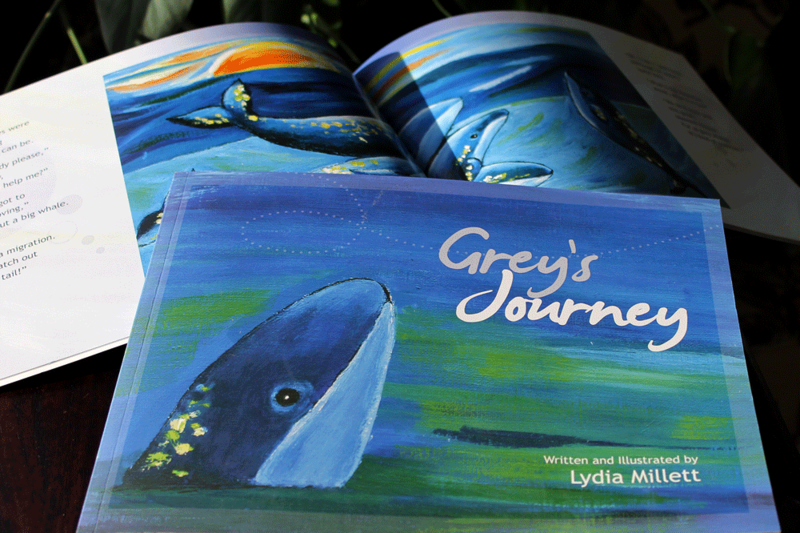 Grey’s Journey is available in Chapters Book stores, BC Ferries Gift Stores. 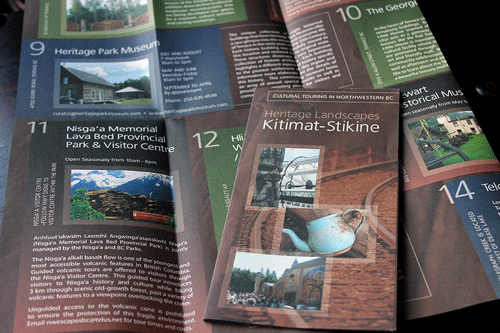 Design & layout of 70+ page teaching guides, supporting booklets, proofing / revision process. 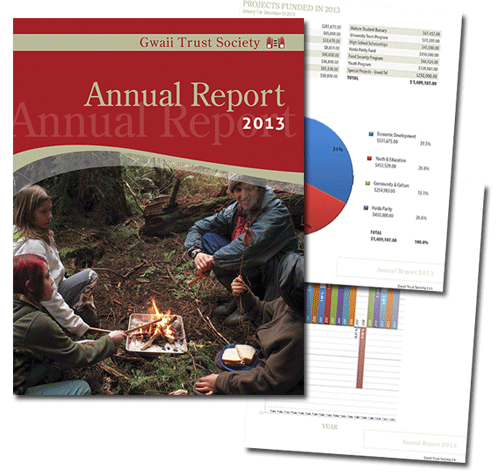 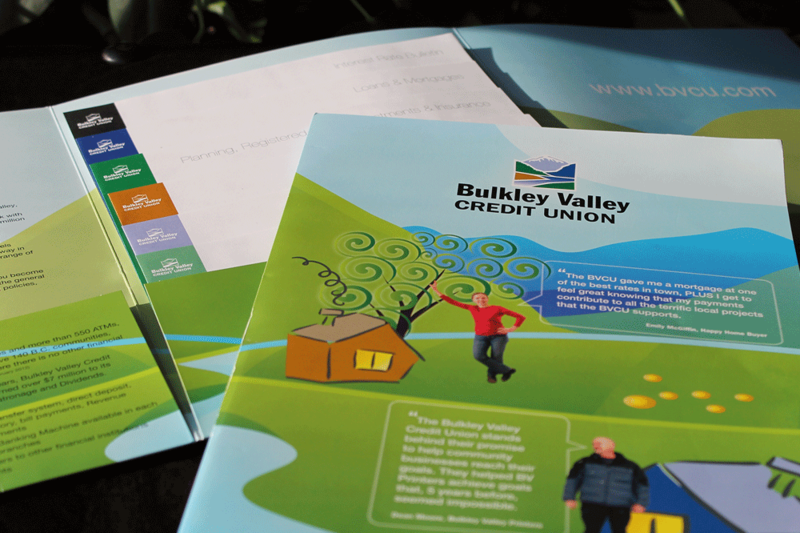 A 3-panel, fold-out, presentation folder with insert pages. 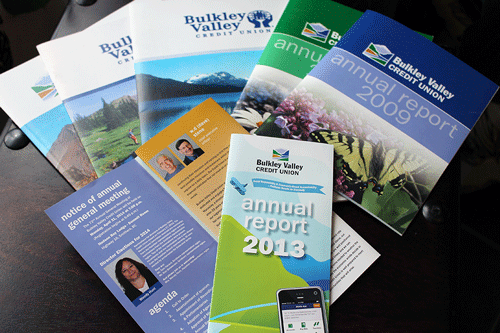 Other Projects: Ads, Brochures, Corporate Reports, promotional materials and other SWAG. 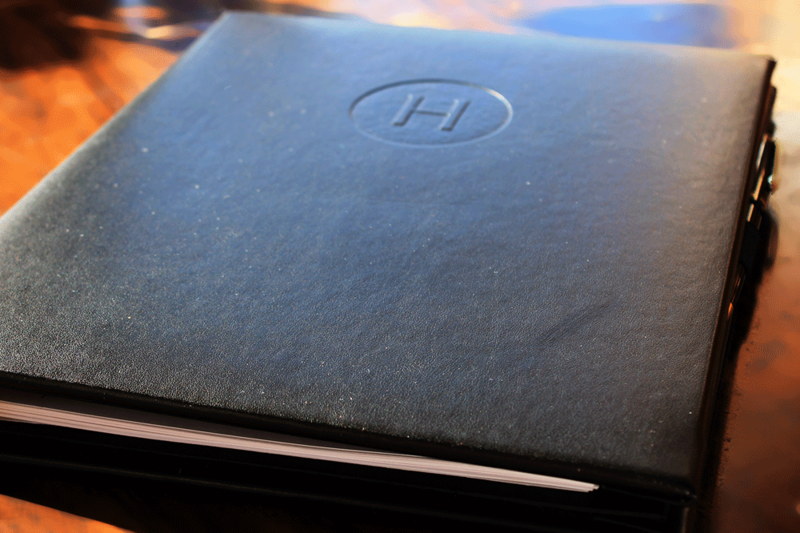 Design, layout and coordination of 35+ page Directory with tabs, maps and menus collated inside debossed binders. 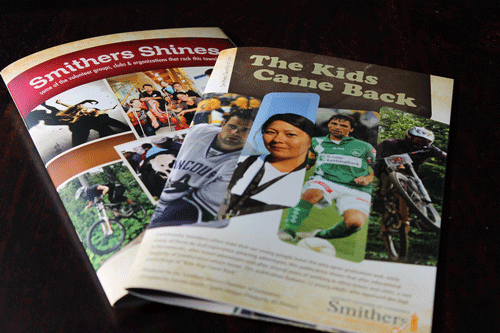 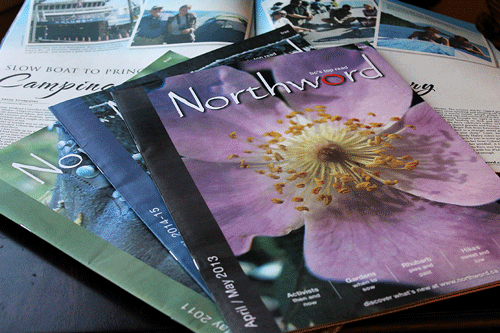 A suite of 40-page full-colour books promoting Smithers as a great place to live. 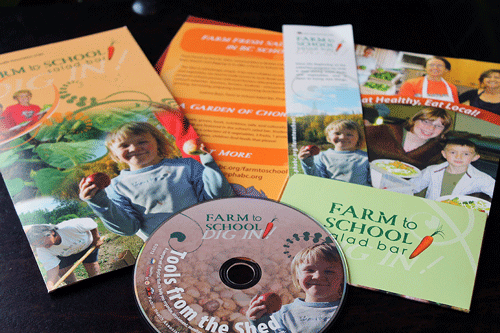 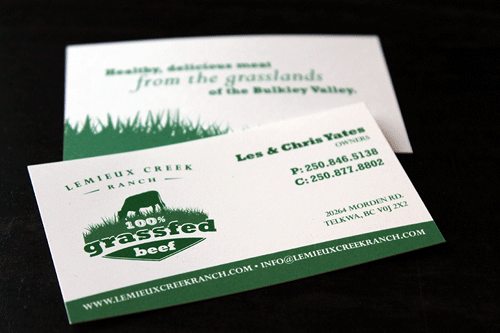 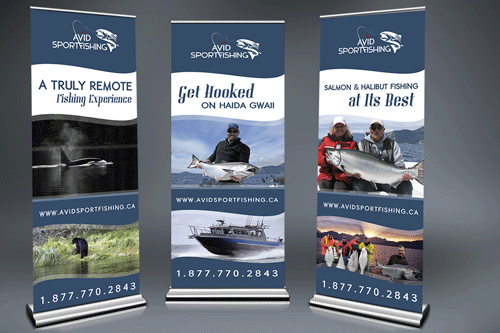 Other Projects: Ads, Brochures, Presentation Folders, promotional materials and other SWAG. 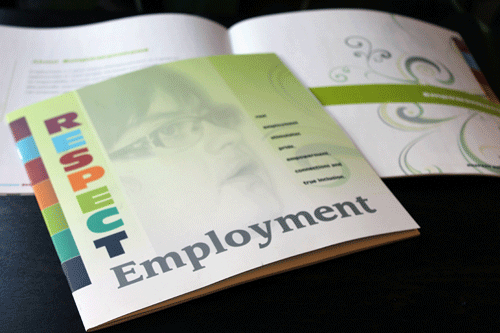 A 32-page full colour book for a BC agency working on education, employment and lifeskills for persons with disabilities.